or who must have a C-section? Prenatal Bonding — HypnoBirthing® encouraged me to connect with my unborn child. After having several traumatic pregnancies I found it hard to bond with my baby. By singing, talking, and being consciously aware of my child I found a positive connection to my baby. I wasn't living in the past I was engaging the present through various creative bonding techniques. 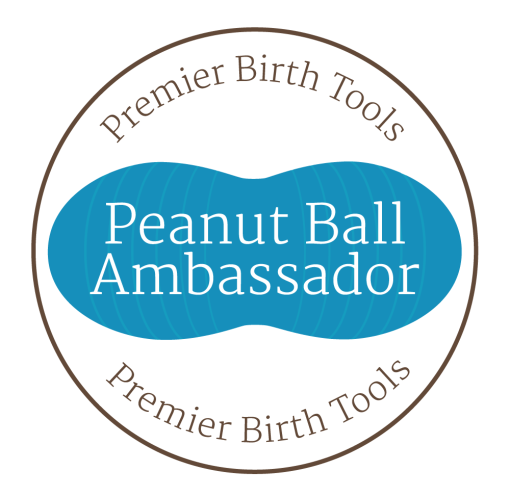 HypnoBirthing® embraces the idea of prenatal bonding and this is helpful to ALL mothers. Breathing Techniques — Why would I need to learn breathing techniques if having a C-section? The point of the breathing techniques for a mother having a C-section is to help slow the body down. Why do you want to do that? Nerves and stress can impact the mother's ability to take anesthesia and impact her surgery. Using the breathing techniques can help facilitate the body accepting the anesthesia easily. It allows a Mom to relax and use hypnosis effectively. Breathing deeply can be a quick way to calm oneself to be consciously present in the moment without stress. This is an effective tool for parenting, breast feeding, and life. Rainbow Relaxation —The Rainbow Relaxation CD is the HypnoBirthing Program CD and it was created with the primary purpose of helping Mom to relax and be able to use her natural expulsive reflex. However, there are so many more ways in which the Rainbow CD is helpful. It can be used for prenatal bonding, getting better in tune with your body, and just relaxing. If you are relaxed before, during, and after surgery your recovery will be easier, quicker, and hopefully filled with less pain or no pain at all. Donald Curtis said "Relaxation means releasing all concern and tension and letting the natural order of life flow through one's being". The relaxation that this CD helps foster is a deep feeling of relaxation which is critical post birthing for being an effective parent and again with breast feeding. Birth Preferences — You might think, “I am having a Cesarean Section so I have no Birth Preferences, right?” That is not true at all. In HypnoBirthing® we go over all of the various areas that a vaginal birth preference document incorporates. There is no reason that the same principles used to create a vaginal birth plan cannot be used for a C-section birth (Pre-Admission, Admission, Prior to Surgery, Surgery, Recovery, and Baby Options). If you must have a C-section, we encourage you to research your options for anesthesia, surgery, and recovery. There is even a family friendly gentle C-section procedure that was developed in England for OB's to use that mimics some of the sensations of a vaginal birth for the baby. We can provide you with that information to present to your doctor. Most of all we encourage open communication between you and your care providers. That includes your entire health team to include OB/GYN, Interns, Labor and Birthing Nurses, Anesthesiologist, and post care nurses. Fear Release — In HypnoBirthing® we incorporate a fear release session to help mothers to leave their fears behind and feel empowered going into their births. Just because you are having a C-section does not mean you cannot be empowered. Having a baby can cause parents to have some serious fears. If you couple those fears with that of the major surgery of a C-section you have a parents who are stressed, worried, and not relaxed to welcome their baby into the world. Doing the HypnoBirthing® fear release exercise can open communication up between couples, allow them an opportunity to resolve concerns, and participate in an exercise that helps them to release their fears. Through releasing these fears we are able to have parents who are calm and confident. This is a solid base to begin their adventure into parenting. 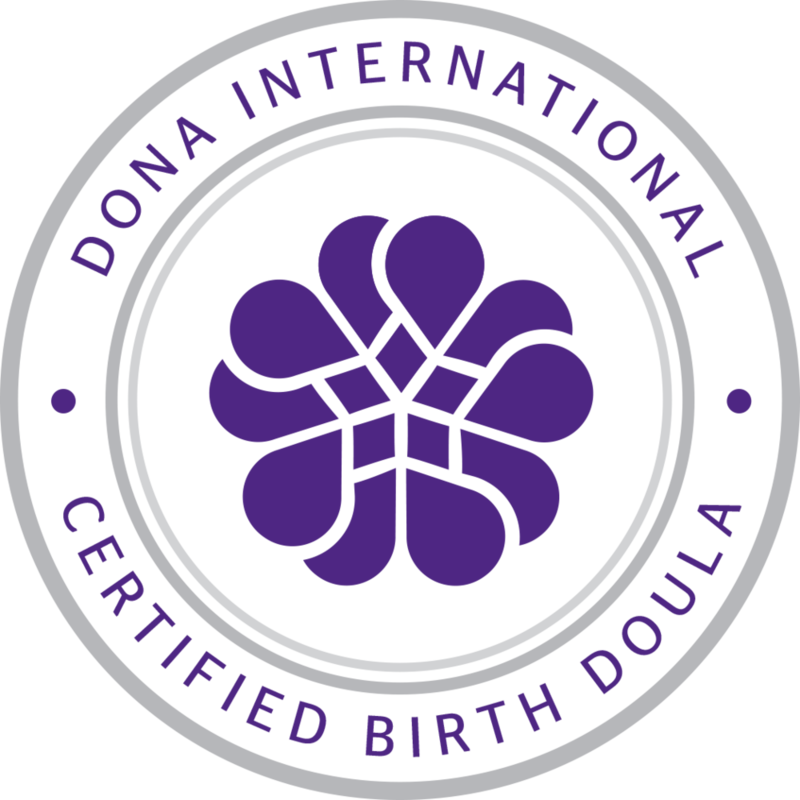 Education — Through taking the HypnoBirthing® class parents are encouraged to investigate their choices in birthing. They are taught how to ask questions of the birthing team in a respectful manner while being clear that the birthing energy is their own. They are good parents first before being "good patients". Learning as much as possible is important when presented with a special circumstance or a surgical birth. Parents are exposed to options to help empower and educate them on alternative holistic approaches which can be beneficial. Some of these holistic approaches can include hypnotherapy, acupuncture, herbal remedies, prenatal massage, and even reiki. Hypnotherapy can have a huge impact in helping a mother through a C-section and during recovery. 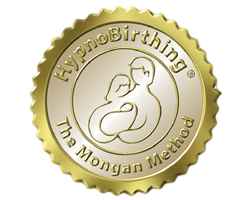 Many HypnoBirthing practitioners are hypnotherapist themselves or are aware of hypnotherapist in their area to whom they can refer. You don’t have to “go it alone” if you are facing a necessary C-section. HypnoBirthing® techniques will see you through in many ways. For a listing of HypnoBirthing practitioners in your local area, refer to our “Find a Practitioner” section here on our website.